Our Procell AAA batteries are competitively priced to save you money. We stock bulk Duracell PC2400 batteries in economical packaging for your convenience. Each AAA battery Duracell is top-quality and long-lasting for optimal power. Our Procell AAA batteries have been stored in a cool, dry warehouse, are date coded, and are always 100% guaranteed. Browse our bulk and assorted Duracell PC2400- Procell AAA batteries with the added value of FREE SHIPPING. Family owned Medic Batteries offers the highest quality Duracell PC2400 batteries at the lowest possible price. 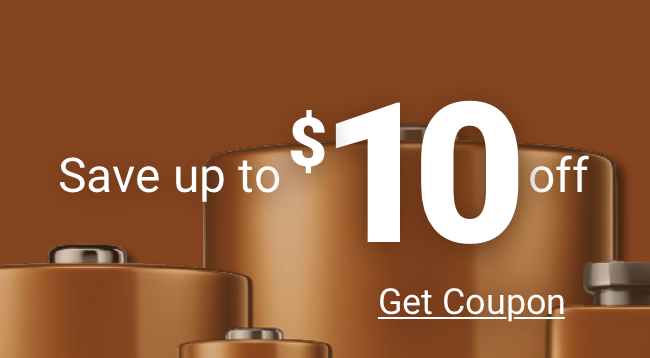 Why buy your batteries anywhere else? Shop Medic Batteries today!